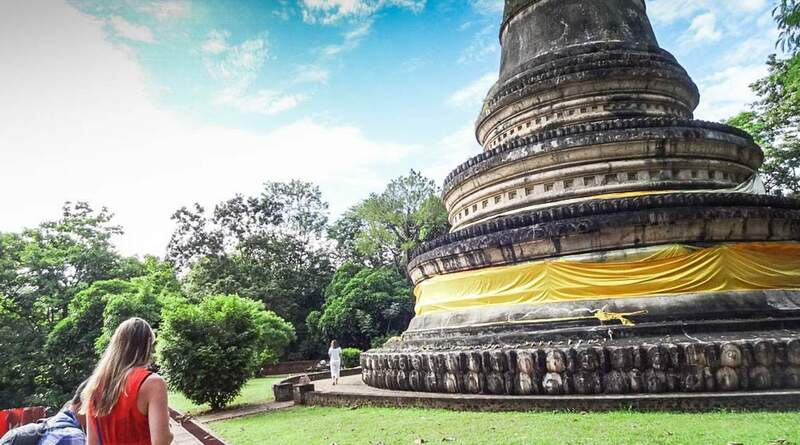 The Chiang Mai Mind and Soul Tour takes you on a mindful discovery of the Buddhist philosophy and puts you at the epicenter of traditional rituals and ceremonies. 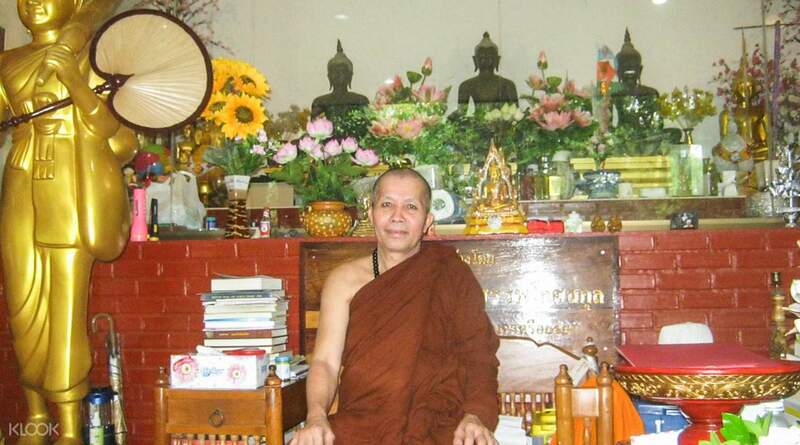 On this insightful experience, you will learn to meditate, offer alms to monks, get a true understanding of Dharma - a key concept in Buddhism, partake in the practice 'making merit' and grab a typical northern Thai breakfast. 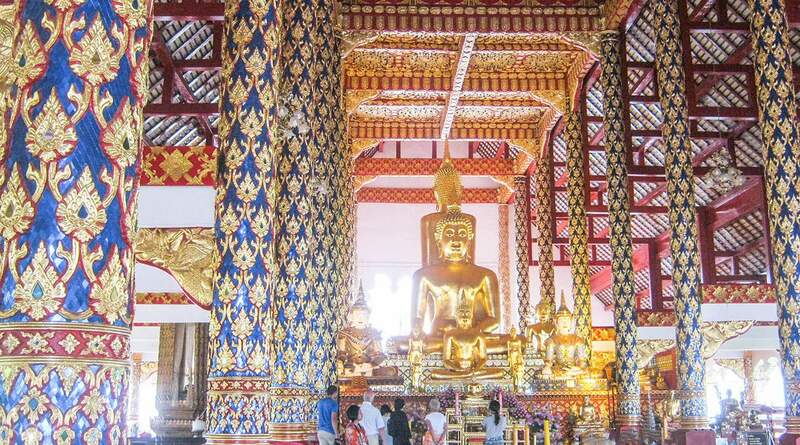 This early morning tour is a great way to see the authentically peaceful side of Thailand, away from the city noise, heavy traffic and party islands. 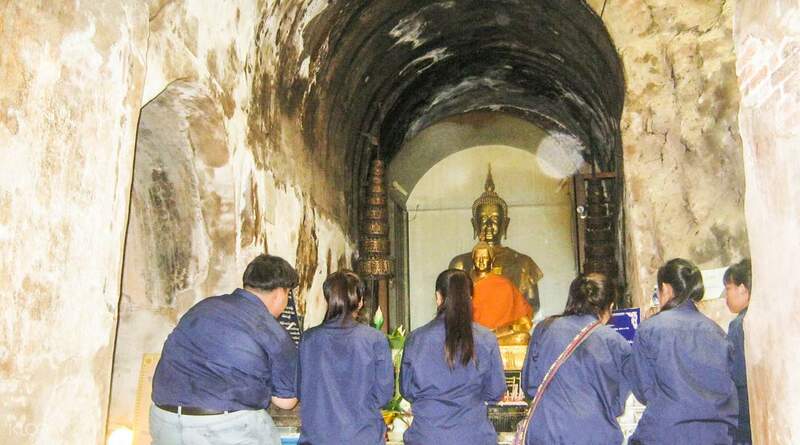 This tour is a true spiritual adventure for those seeking to uncover Thailand's Buddhist heritage. Very pleasantly surprised, this time very lucky whole regiment only one person, changed the private tour. The tour guide is very careful talk, will explain in detail the characteristics of each trip, will take the initiative to take pictures for me, in addition to the introduction of attractions, she will share some of the purpose of Buddhism, attitude to life, etc., is definitely a non-general experience in Chiang Mai ~ , But also feel a little expensive at first, but I see the tour guide I paid the temple of the tour fee, to the monks donated food, but also took me to visit the market in Chiang Mai, for me to pay the breakfast costs, I really Think it is value for money. 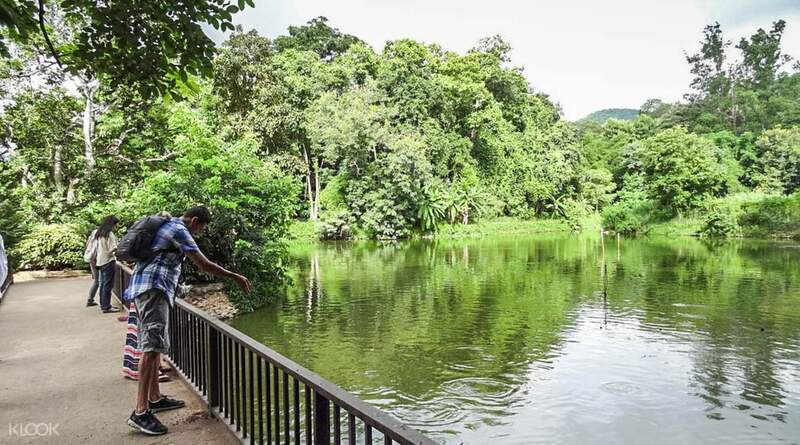 Strongly recommend you to experience alternative Chiang Mai trip! 非常驚喜，今次很幸運全團只得我一人，變了私人導覽。導遊非常的細心健談，會詳細講解每個行程的特色，又會主動替我拍照，除介紹景點外，她還會分享佛教的一些宗旨,生活態度等,絕對是非一般的清邁體驗~價錢方面，初時也覺得有點貴，但我見導遊給我付了寺廟的參觀費，給僧侶贈施的食品，還帶我去逛清邁的市集，替我付了早餐的費用，我真的覺得是物超所值😊😊。強烈推介想體驗另類清邁之旅的你!